If you are a small business owner, you may want to consider a profit sharing plan for your employees, rather than a traditional employer-sponsored retirement plan. There are several advantages to doing so. For one, it will help you avoid ever having to worry about foreclosures. But, there are still many others to consider. Find out what these profit sharing plan benefits are below. Profit sharing plans offer flexibility not afforded by other employer-sponsored retirement savings plans. You can design your plan to be as complicated or as simple as you would like. In addition, employer contributions are made on a discretionary basis. This allows you to contribute when you are able, but also tighten your belt when you are not operating with a surplus. The flexibility of a profit sharing plan is a huge advantage for businesses of all sizes, but especially beneficial for small business in particular. If you start a profit sharing plan at your small business, you may be able to attract talented new employees. Just as mobile payment processing attracts more customers, so too do profit sharing programs attract new employees. These plans will also help you with employee retention rates as well. Profit sharing retirement plans allow employees to benefit the success of your business. This leads to more engaged, dedicated employees who actually like where they work and want to stay employed there. It also leads to more top talent wanting to work for your company. If you want to attract and keep top talent, profit sharing plans can help you achieve that goal. Employees work harder when they can visualize the contributions they are making to an overarching goal or purpose. It feels good to know you are helping a company reach its goals. It certainly feels even better when you are rewarded for helping to reach those objectives. This makes employees more productive and harder working. It also boosts office morale for the most enjoyable, objective-driven work environment possible. If you want to boost office morale, you may want to offer a profit sharing plan. Of course, there are also the tax benefits small business experiences with profit sharing plans. 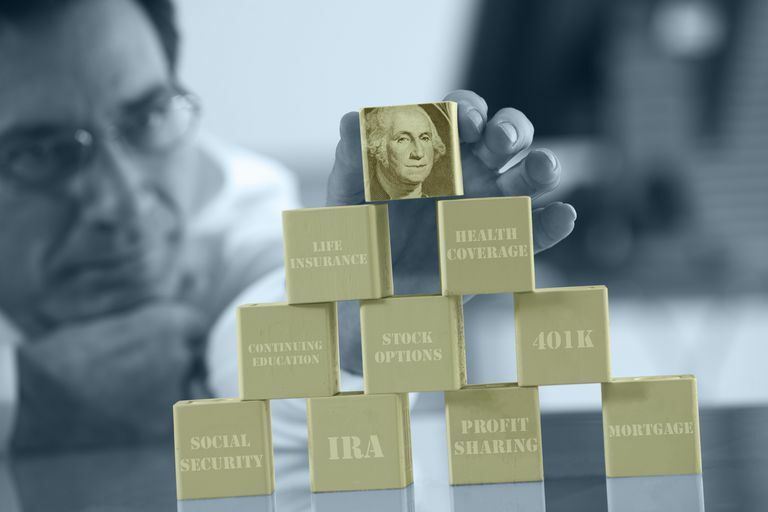 These retirement savings plans allow employers the added benefit of being able to write off contributions on their business’s federal income tax return each year. Obviously, you cannot write anything off for years you do not make contributions. You do not need to own a tax business to know that. Regardless, these annual tax-deductible contributions provide a ton of financial benefits to small business. Profit sharing plans are a great way to benefit your employees and your bottom line. Many do not expect profit-sharing plans to improve office collaboration, but it does. When you employees are all working towards the same goal, they are more likely to come together to reach it together. They all know they will all benefit equally if they collaborate effectively. That is why profit sharing plans increase motivation and improve collaboration for employees, supervisors and business owners alike. No matter what role you play in a company, you are sure to work together nicely if it helps you earn more money. If you are the owner of a small business, you should certainly consider setting up a profit-sharing plan at your company. Profit sharing plans can help you achieve a more collaborative, motivated and productive office with high morale. It will also help you to keep your best employees while attracting other top talent, while still saving your business money each year you contribute to the plan. Consider these advantages. Then, decide whether or not implementing a profit sharing plan is the best decision for your bottom line.